Covering your scar instead of reducing its appearance permanently is an easy and cost-effective solution. If you have a scar that is not painful or overly unsightly, a trip down the makeup aisle is an option. 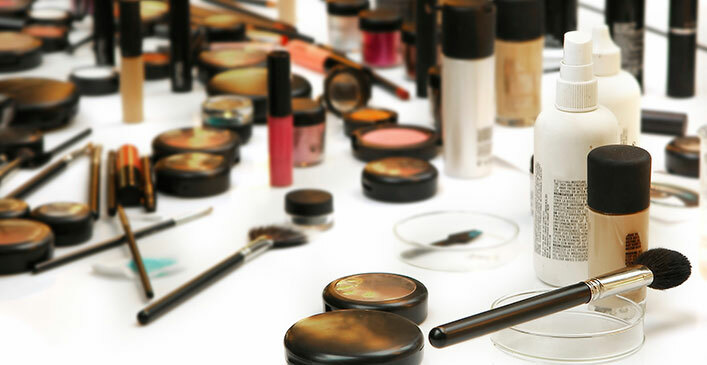 Talking to the makeup consultant on staff can help you choose the correct concealer for your needs. They can also give you a crash course on application if you don’t know how to apply the makeup. Choose concealer with a green undertone to cover red scars, and one with a yellow undertone if the scar is brown. Making sure to buy a waterproof product will help keep it in place all day long.